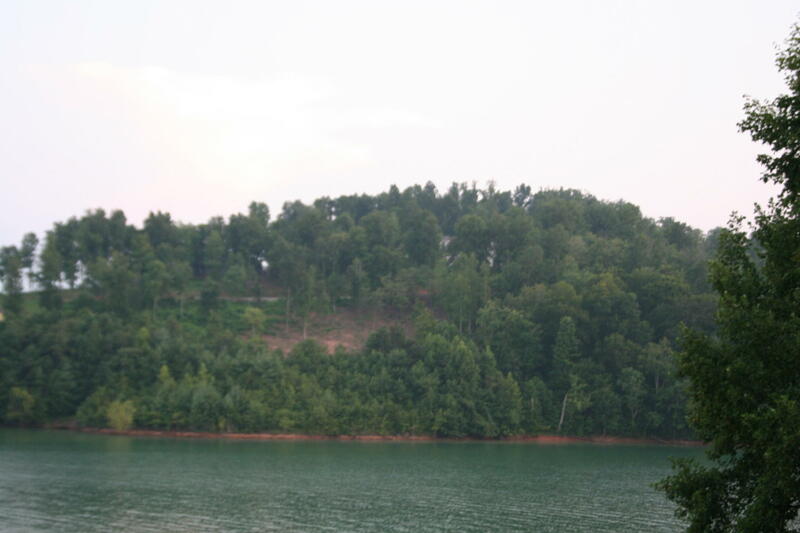 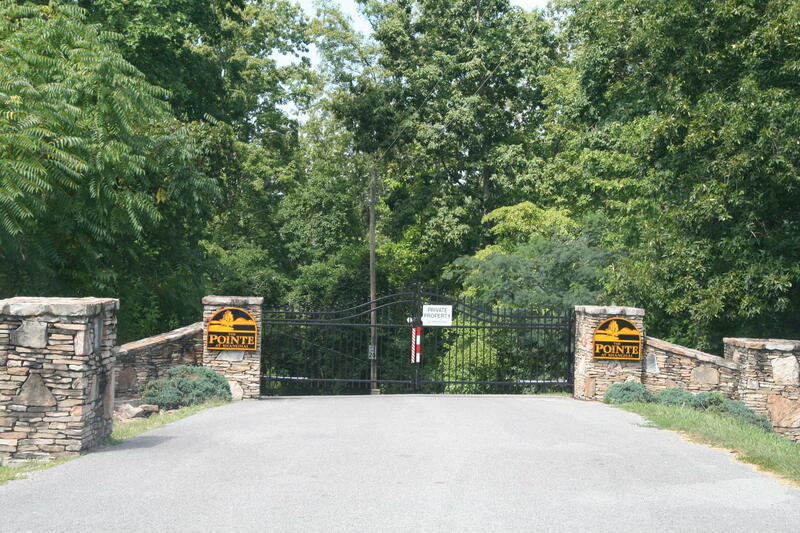 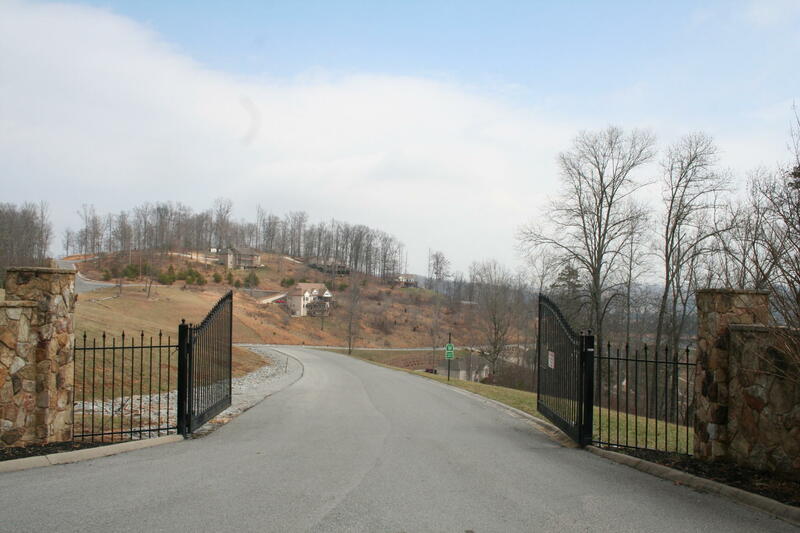 Main channel panoramic lake front lot in gated norris crest community. 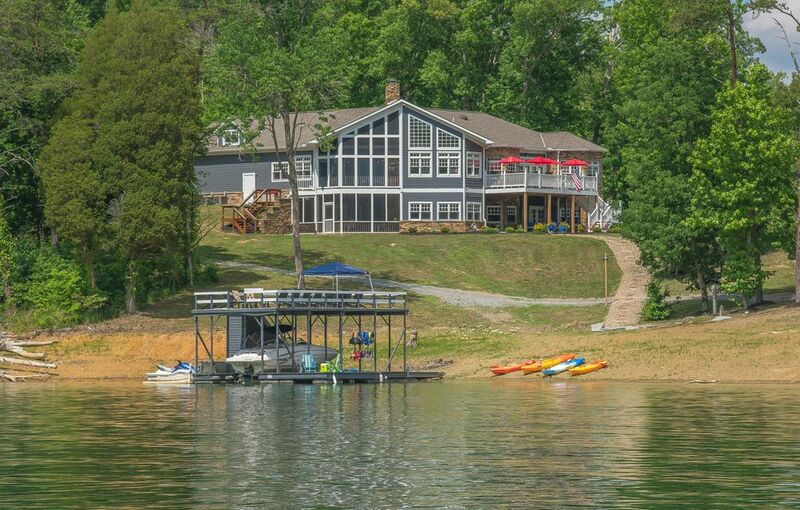 Get away from it all, less than 20 minutes from i-75. 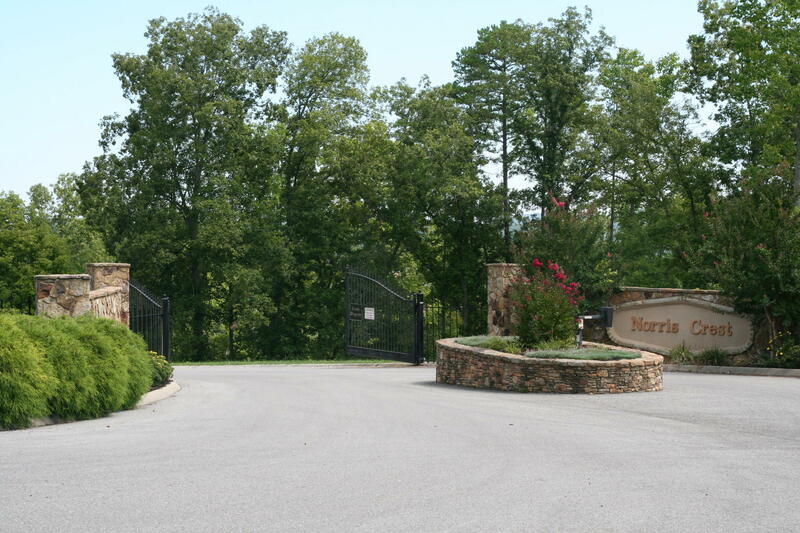 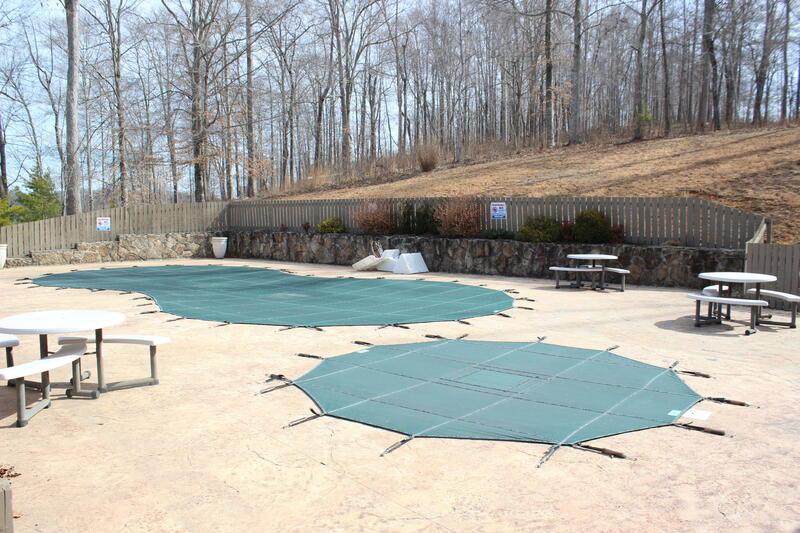 Community amenities include clubhouse, pool, and launch ramp inside the gate. 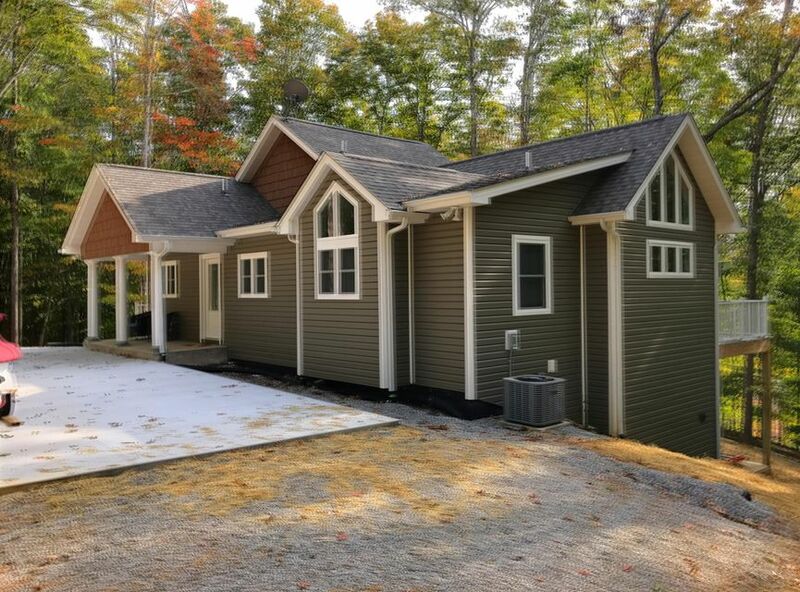 We have many plans and builders to choose from, or bring your own - won't last long!